Need a building remodeling contractor? Choose CAM. Are you due for a building remodeling? Your business is your livelihood. It supports you, your family, and your community. The building it lives in is important. It needs to look its best for your customers, your staff, and yourself. When it is time to choose a contractor for your remodeling project, you want to make the right choice. CAM Contracting is the one that will result in the most attractive building on the block. You want a contractor you can rely on. CAM Contracting is a state certified general contracting company (CGC#1512112) located in Orlando, FL. We dedicate ourselves to providing you with a real value and extraordinary service. Our firm commitment to quality is a personal and business priority. It acquires referrals and repeat business from satisfied clients. We want you to be the next one. We will work closely with you to make sure that your makeover is completed with premium materials and craftsmanship. And that it gets it at the best value possible. Our high standard of workmanship makes the difference between a good job and a great job. 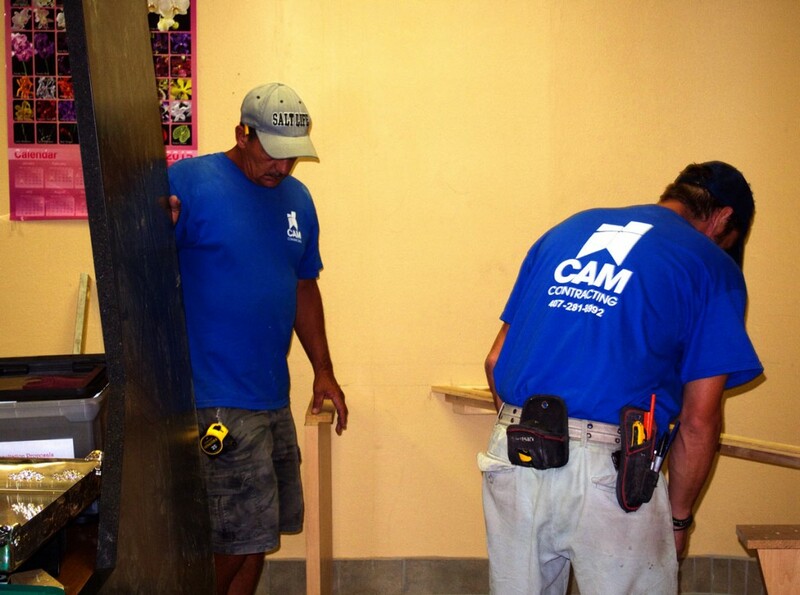 CAM Contracting will have your space looking sharp in no time. With 20 years experience in the construction industry, we have the knowledge, ability and resources to complete your building remodeling Orlando. We’re here to make sure it’s a resounding success.